Animale Love Perfume by Animale, The brainchild of Loc Dong and Michel Gouges, Animale Love is a spring-like combination fragrance intended for women. 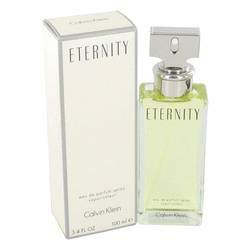 The heart of this fragrance is the floral combination of gardenia, orchid, and peony. 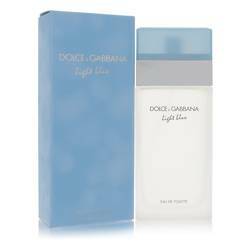 The fragrance contains strong main notes of amber, tonka bean, and sandalwood with a lighter musk to round out the base. Softer top notes of lily and mandarin orange smooth out the base notes and add to the floral middle notes with just a touch of fresh Read More Read More citrus. Founded in 1987 and continuing to produce top-notch perfumes and fragrances through 2014, Animale is an Indonesian-based company that often collaborates with other popular perfumers. 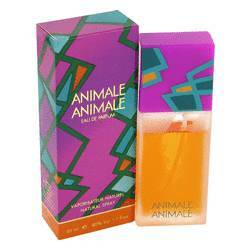 The company’s founder, Suzanne de Lyon, opened her perfume business with the self-titled Animale scent. She was forced to sell the company in 1990 to the Parlux perfume group. In 2004, the company was sold to the Animale Group. 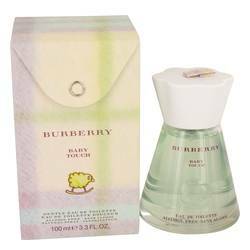 The fragrances tend to focus on a balance of floral and woodsy scents. All products are original, authentic name brands. We do not sell knockoffs or imitations.